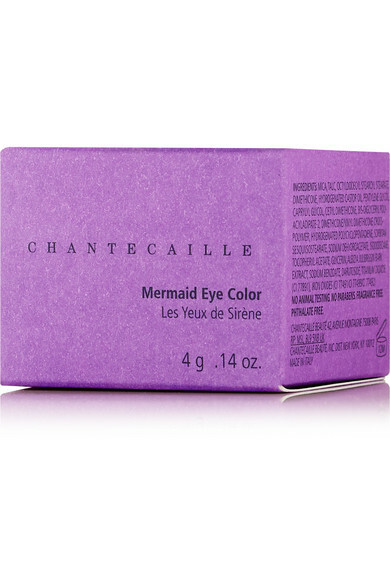 Chantecaille's 'Mermaid Eye Color' is perfect for creating a metallic smoky eye or adding depth to daytime looks. 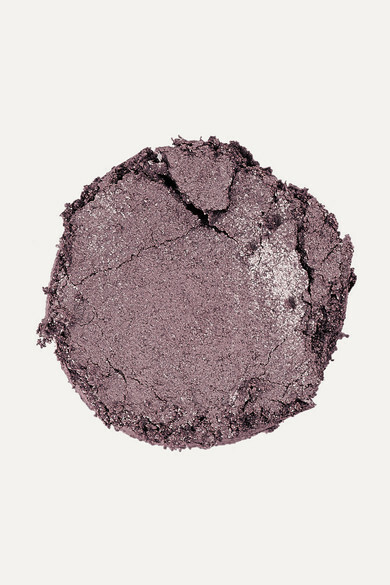 Designed to be used as a shadow or liner, 'Hematite' is a shimmering dusty-purple that's easily blendable. Apply it to the crease or sweep it all over your lid.